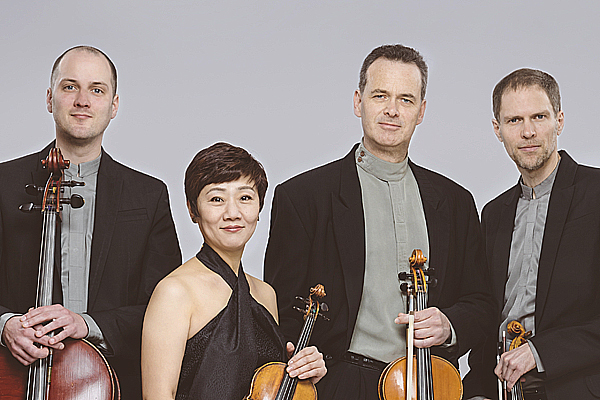 The Quatuor Arthur-LeBlanc is widely recognized as one of Canada’s finest string ensembles. As of September 2005, the QAL proudly assumed the role of quartet-in-residence at the Université Laval in Quebec City. In addition to their role as invited professors in the Laval string faculty, where they also teach chamber music, the members of the QAL pursue the highest levels of artistic excellence in their national and international appearances. The quartet frequently plays on Canada’s major concert stages and also tours abroad, including a performance at Carnegie Hall and several tours in Japan. Festival performances include Ottawa, Festival of the Sound, Domaine Forget, Orford, Ravinia, and Santander (Spain). Named after the great Acadian violinist, the Arthur-LeBlanc Quartet was founded in 1988 with the support of the Université de Moncton, the Canada Council for the Arts and Radio-Canada. Ishay Shaer “A serious force to be reckoned with … Ishay Shaer is a vibrant, vital pianistic alchemist who injects every piece he plays with passion, soul and a puckish sense of showmanship.” 2018-04-20 Bristol St. George’s. 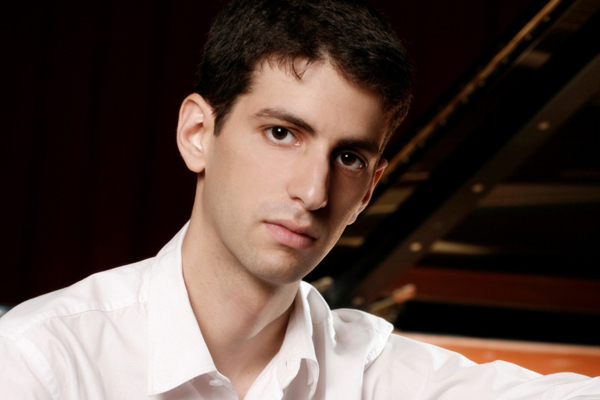 Having performed in numerous concerts throughout the world to great critical acclaim, Ishay Shaer is quickly becoming one of the leading pianists of his generation. Ishay Shaer was awarded first prize in the 2006 Newport International Competition in the UK, and a year later won third prize in the “Silvio Bengalli” International Piano Competition in Italy. Syrinx Concerts Toronto | Powered by Mantra & WordPress.